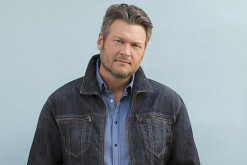 This week's chart takes a look at the best that mainstream country music has to offer and features five new entries. 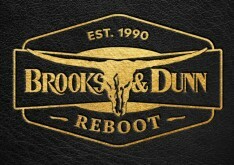 The Weekly Single Recap focuses on new singles from Easton Corbin, Eli Young Band, Chuck Wicks, Hunter Hayes, Tim McGraw, Cassadee Pope and more. 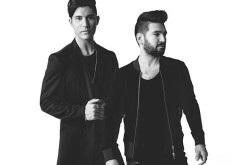 Get the full scoop on these songs and their radio chart prospects in quick-hit form here! We showcased this talented young singer/songwriter earlier this year and are proud to help announce the release of this, her debut single. Read on to learn more about Lizzie and to take a listen to the single! 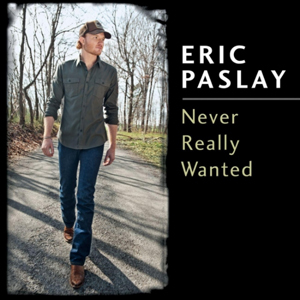 Single Review: Eric Paslay - "Never Really Wanted"
Ever had those moments in your life where you wanna remember where you were when you heard a new song or artist for the first time? Well, we had one of those moments with this artist and song. 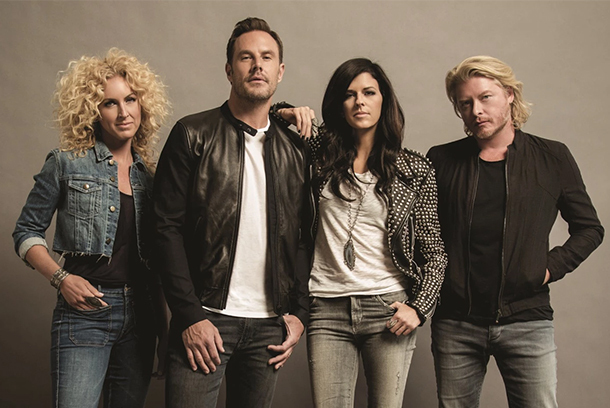 Read on to see what we have to say about "Never Really Wanted." 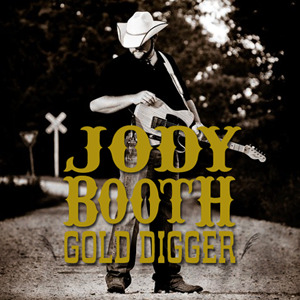 Jody Booth - "Gold Digger"
Well here's a surprise. 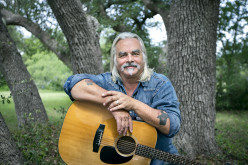 A genuine country song from a new artist that recalls the best of Strait, Jackson and Paisley. The song also has a don't-take-myself-too-serious feel that helps make it a very nice song to listen to. But will it get a shot at national success? The Band Perry - "Hip To My Heart"
It's no secret that modern country music has taken a turn towards pop-leaning sounds of past decades. This new Republic Nashville trio has that pop-leaning sound but they do it with an organic, fresh flair that is highlighted with this debut single. Alan Jackson - "I Still Like Bologna"
With "Sissy's Song" being as serious and sentimental as a song can get, what would Alan Jackson do for that song's follow-up single? 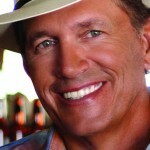 Would he return to the silly songs like "Country Boy" or retain some sentimentality? Perhas he'd get both silly and sentimenal?